Jean Boudreaux began playing tennis at the age of 10 and vividly recalls her playing days in high school. Jean resides in Lafayette, La with her best friend and husband Kim, their sons Brandon and Nicholas and of course, close proximity to a tennis court! When asked about hobbies, she immediately admits that her number one hobby is son Nicholas, a senior lacrosse player for St. Thomas More. 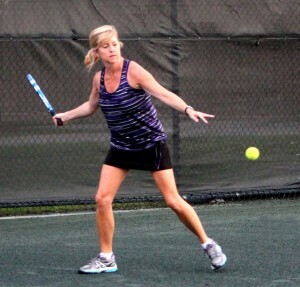 Her husband’s job has moved the family many times, but tennis has always played a vital part in each of the moves. Each move was accompanied by familiar challenges of finding a home that met vital criteria such as close proximity to a Catholic Church, an exceptional school system and a must have – tennis club. 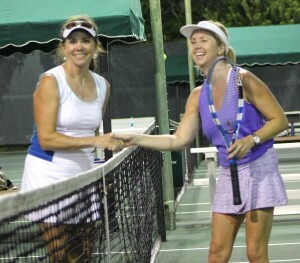 Playing with or without a tennis team always made Jean feel right at home. Similar challenges held true when living in Australia, like language barriers and court surfaces, but the game of tennis always remained the same. “When I’m not following the lacrosse team, you can find me on the nearest court,” says Jean. While living in west Texas, Jean was injured and sidelined with a back injury and was told she could never play tennis again. Ten years later she and her family made a final move back to Lafayette, where Jean picked up the game she loved once again. “It was like something miraculous and unexplainable. I began playing once again, but this time without pain and fearing the worst,” says Jean. She gradually worked her way back to a 4.0 rating in Lafayette where competition is fierce and the tennis community strong. Now playing on two tennis teams, she welcomes challenges as well as the rewards of which many have propelled her and teammates to state and regional levels. 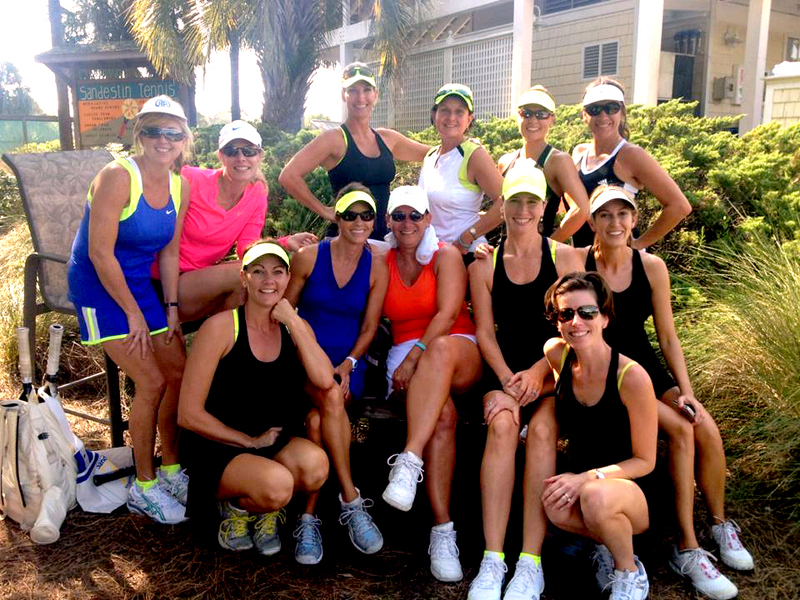 “Our team enjoys playing tournaments in and out of state and recently took home the championship prize competing in the annual Sandestin, Florida tournament,” says Jean. Jean Boudreaux recognizes the importance and impact her degree in accounting from ULL and CPA certification contribute to her success on and of the courts. In her position at Pixus digital large-format printing, she is often faced with multi-tasking making sure financial data obligations and requests from salesman are met in a timely and accurate manner. “Pixus is a rapidly growing company and one must quickly adapt to its ever changing needs and growth. My math skills provide me the ability to analyze stats of my opponents and apply strategies for my next tennis match. Many of the same techniques in tennis apply to my job at Pixus, enabling me to keep up with its growth potential.